Today my kid turned 14. The only thing she wanted for her birthday was to get some new sketch pads. So we took her for a shopping spree at the art store. 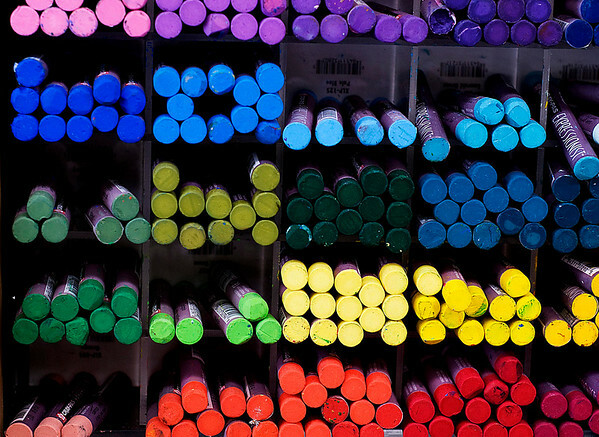 While she was checking out the mechanical pencils I grabbed this shot of some pastels.